Calling all PRs and brand managers: a contact for your “little black books”! Lullaby Inc provide amazing, quirky, fully-bespoke bars for events and parties. 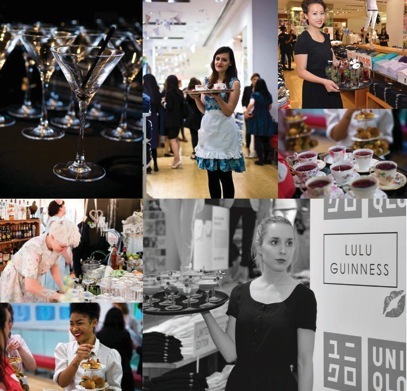 They have created tailor-made bars for some of the best events recently, including the Uniqlo and Lulu Guinness party which looked incredible..